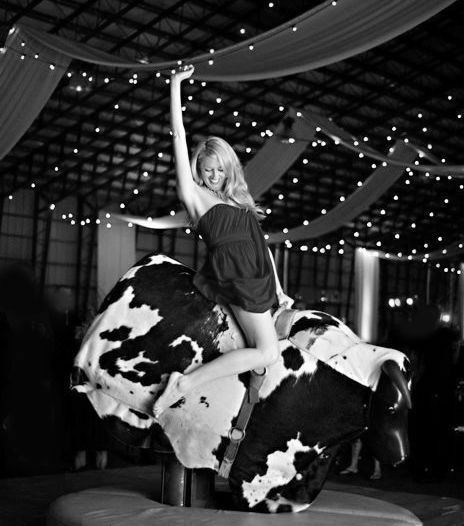 Our mechanical bull rental makes a great addition to parties, whether they are western themed or not. 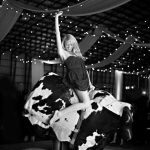 Bulls are great for colleges, high schools, birthday parties, corporate functions, Bar/Bat Mitzvahs and other events in between! 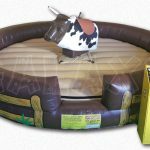 Our mechanical bull can be placed inside or outside so we can work with you to fit it into your space. 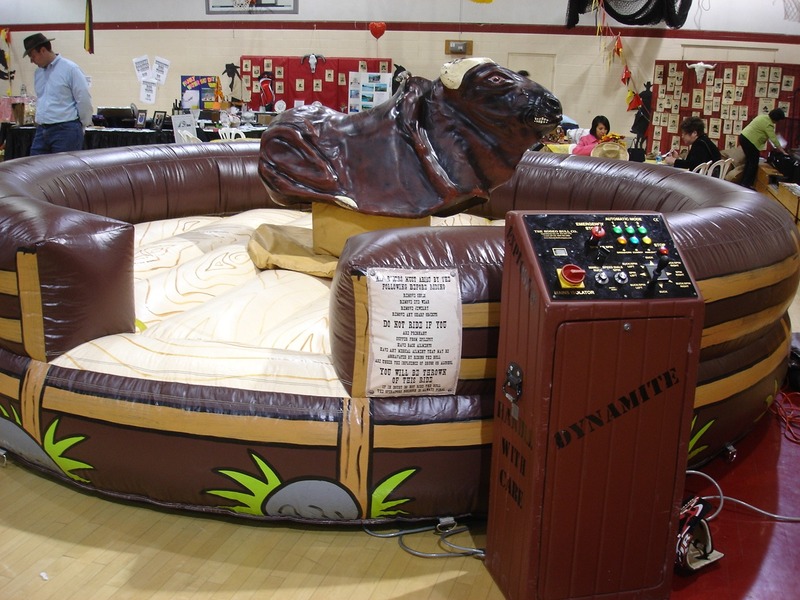 You may be asking yourself if renting a mechanical bull is safe. 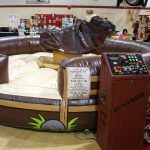 We can assure you that our mechanical bull is the safest on the market. 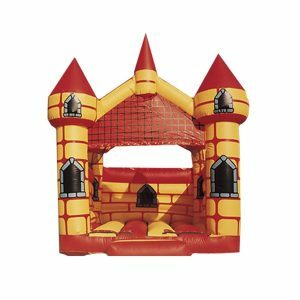 An inflatable floor and wall surrounds the bull so once thrown off; you will have a cushy place to land. Additionally, our operator controls the speed and level of buck. 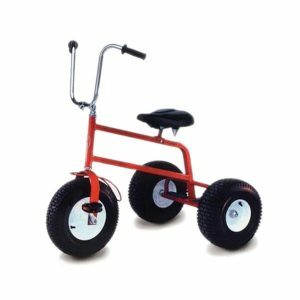 These can be adjusted based on the rider and their level of comfort. Our bull is suitable for most ages, but riders must be at least 54 inches tall. The mechanical bull will entertain participants and spectators alike. 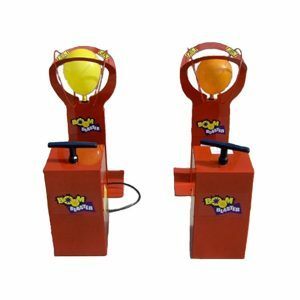 It is sure to be a hit. 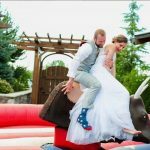 Some guests that have never tried this before are shocked to find out they are better than expected at staying atop the bull. 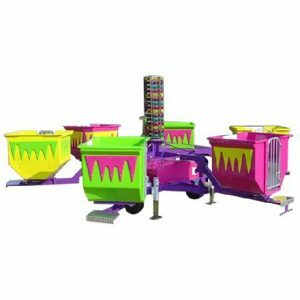 Guests can choose to try once or take multiple rides with varying speeds and bucking to see how much they can handle. Guests that do not want to ride can cheer on those who are. An audience is sure to form no matter who is riding or the level they are riding at. 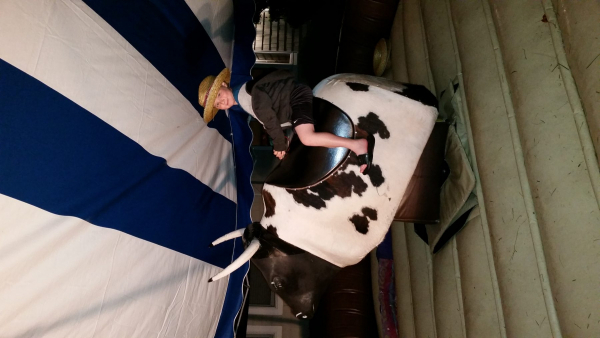 You can view this video to see others trying out our mechanical bull. 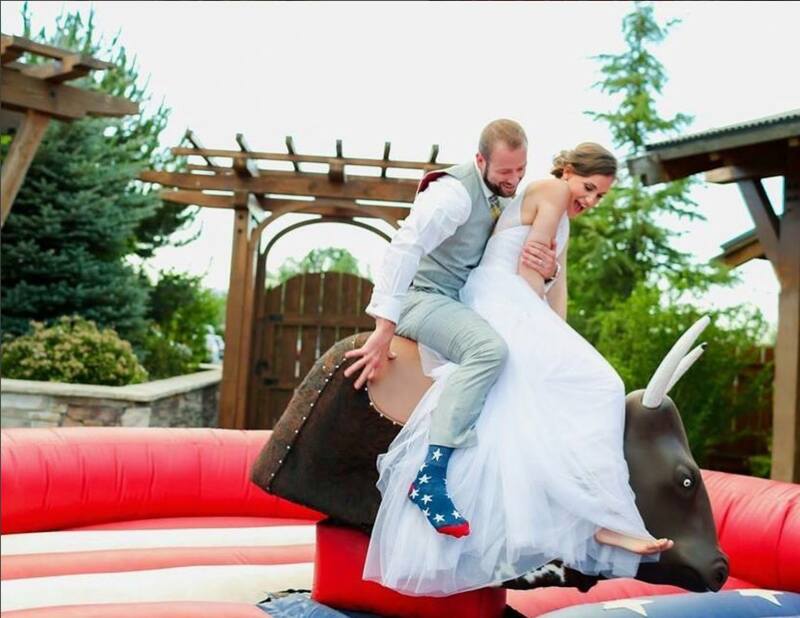 For added fun at your next event, consider renting a mechanical bull from NY Party Works.